The club was formed in Barrow in October 1930 and rapidly attained a very prominent position amongst clubs in Britain. It was affiliated to the British Gliding Association. Demonstrations of sailplaning by Herr Magersuppe were held at Kirkby Ireleth in October 1930 and again at Ireleth in October 1931. 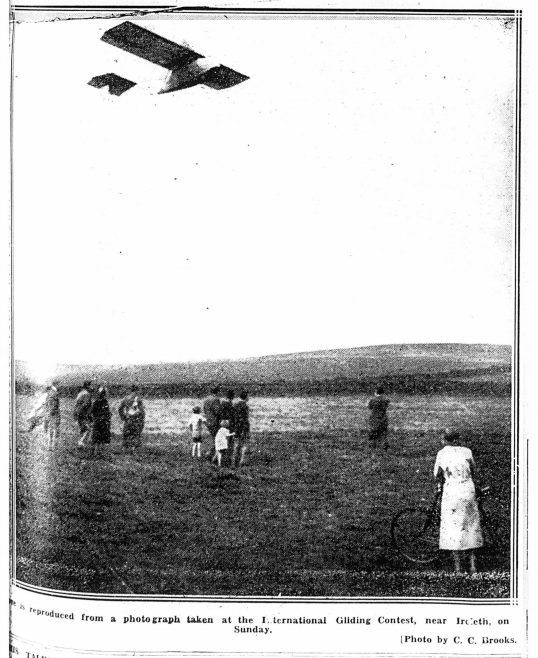 The 3rd Annual Competition of the British Gliding Association was held between 27 August and 4 September 1932 at Ireleth.